Troop Co-leaders with access to the troop tab in My GS may renew the memberships of all the members (girls and adults) in the troop. Qualifying troops who renew 12 girls and 2 co-leaders before May 30, 2018 will receive the Sun Safety Patch troop kit. 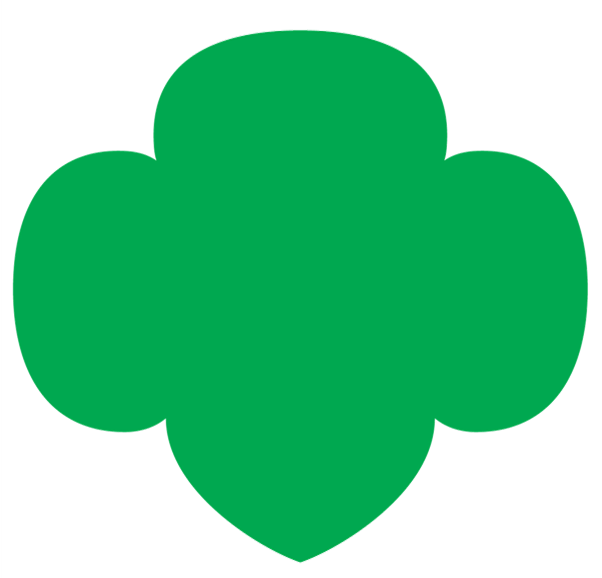 2– Troop members ready for renewal will be listed, girls first, adults below. 5- Girl Scout Promise & Law acceptance page, click continue. ◆ Complete the information requested to complete the payment, click continue. Review the renewing troop members, click continue. 8- Receipt and Thank You Page. You will receive an email confirmation of the renewal (s) or print it from this page.